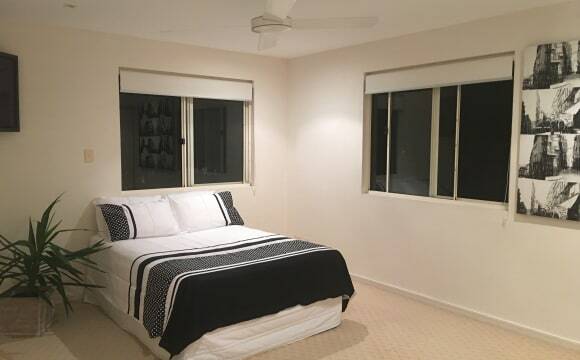 Available now Unfurnished Room for rent in Noosa junction, behind Noosa cinemas. 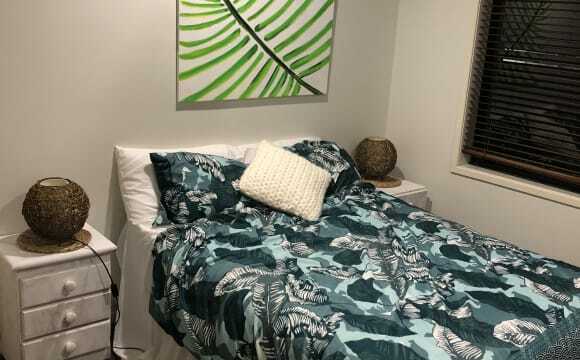 If you love plants, a relaxing environment &amp; time to yourself then this room is for you 🌱🙂🙏 Close to everything you need, Coles, IGA, bars, bakery, lexis school, hasting street, Noosa main beach, Noosa national park, 5-10 minute walk. Car parking available Two toilets, one shared bathroom, Two bedroom Cosy townhouse, quiet neighbours, beautiful garden to relax in after work, don’t mind having a afternoon drink and chat 😌 Wifi is included in the rent. Electricity is not included and will be monthly bills. No more pets sorry Couples welcome. Rent will be $310 for couples. 2 weeks rent for bond required when moving in. Great flat. Only available due to us leaving town. 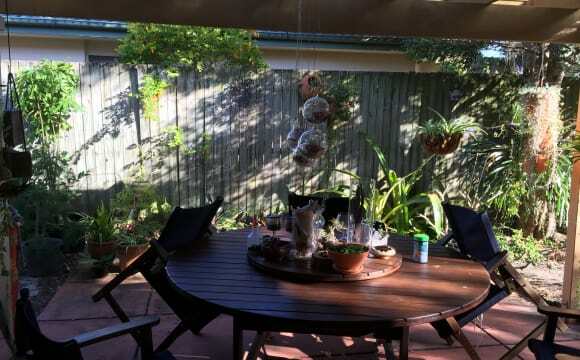 Superb location between Hastings Street and Noosa junction. Coles 5min walk, beach is 10. Really chilled complex with a lovely pool. 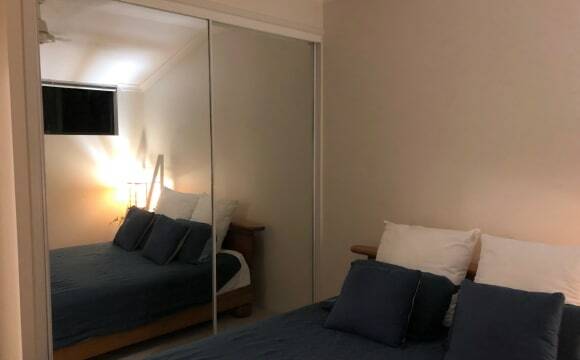 Really spacious flat with private parking. Message me if you'd like to have a look! This property is absolutely gorgeous and perfect for a share house!!! 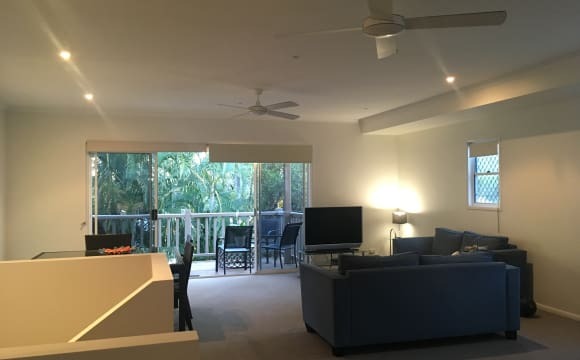 Right on the noosa springs gold course, with amazing fresh and bright views and gorgeous lighting coming through the entire unit. 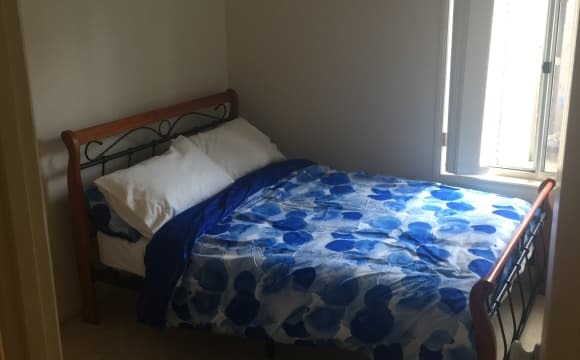 You will have your own room with en-suite, full use of all my furniture and washing machine, dryer ect. The rooms are so well spaced apart for sharing. With each room at opposite ends of the unit with kitchen in the middle separating the two nicely. 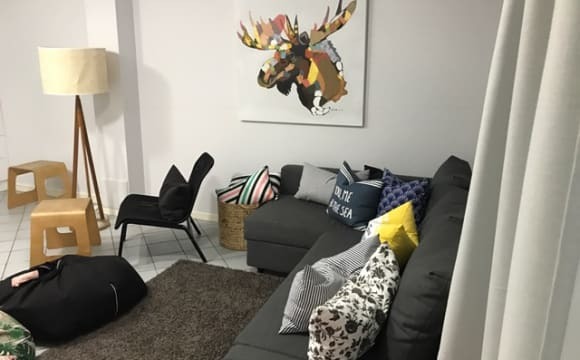 There is a good sized lounge room and if you have your own tv ect we can even turn the other space into a second lounge room for more of a private feel at your end of the house if you wish. Or we can just share the one lounge room and have an office space. 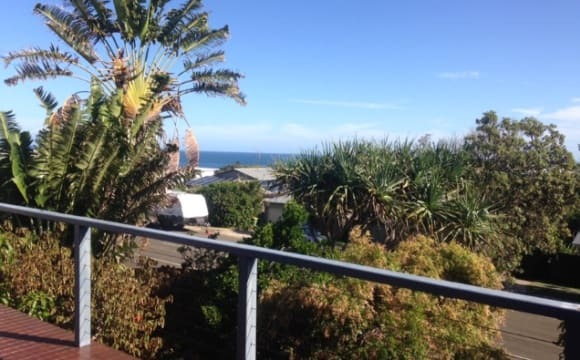 My apartment is in a quiet complex/street and just down the road to Noosa Main Beach, the Noosa National Park and Noosa Junction. The room is private and on one side of the apartment, with a built-in-robe and its own toilet and bathroom. It has a fan and gets the sun of a morning. The apartment is quite spacious and has a decent sized outdoor balcony and roof deck. It's got great afternoon sunset views. If a quick dip is what you need, my complex has a pool area. Included in the rent is electricity, wifi, Netflix and Spotify. Get in touch via text message if you've got any questions or want to organise a time to check my place out. This a beautiful townhouse that is split level and modern. 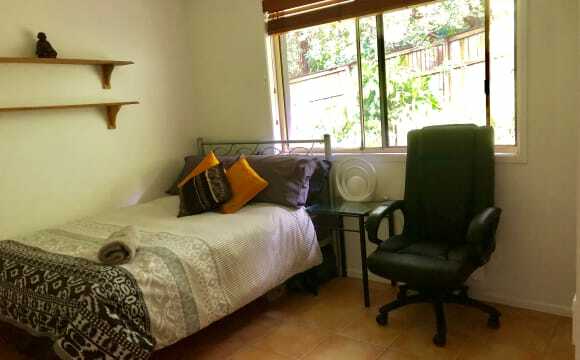 It is fully furnished and is within walking distance to Noosa's lovely Hasting Street. Perfect and ready to move straight in. 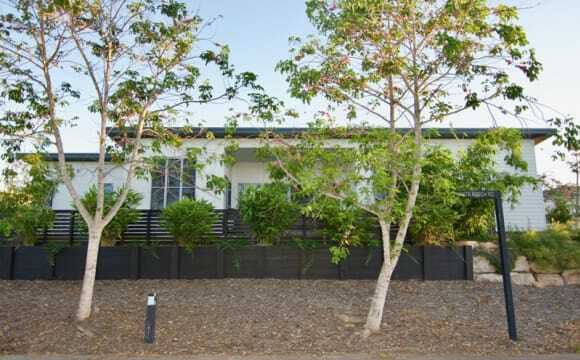 So this unit is located in the heart of Noosa Junction. Walking distance to Coles so its easy to do your shopping and 15 minutes walk to Hastings street. 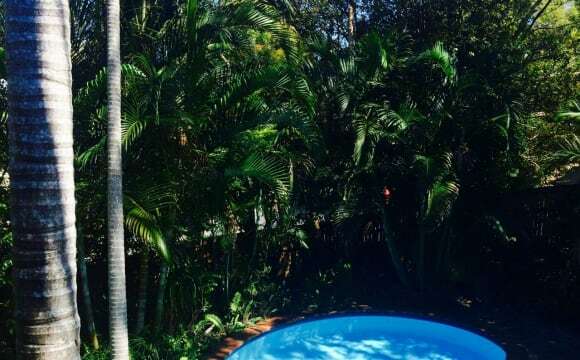 Because its located in Noosa Junction, you've pretty much got all the amenities sorted i.e. restaurants, Target, IGA, dry cleaners etc. So in terms of convenience its unbeatable. The apartment is fully furnished. Internet (unlimited data), Netflix, Stan and anything you can find in an apple TV is all sorted as well. 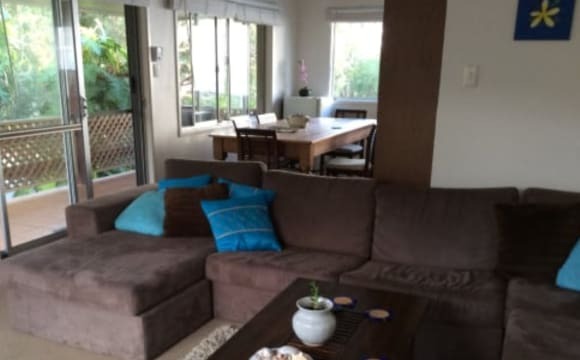 The apartment has 2 bedrooms, 1 bathroom, kitchen, living and dining room. The Unit also has a communal pool.